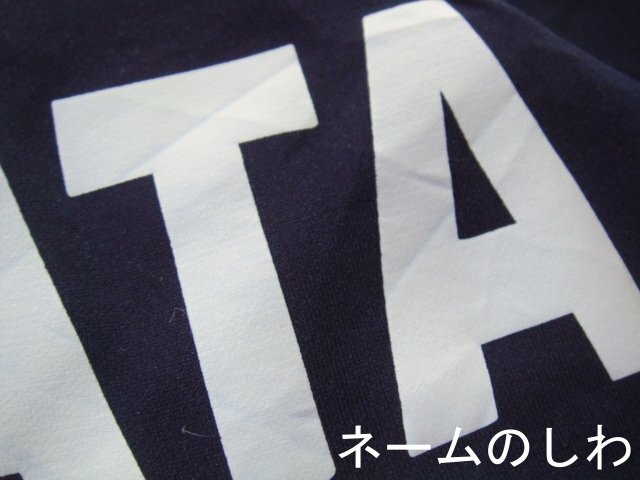 State of Soccer Jerseys/Football Shirts Football Shirts,Soccer Jersey Page.Online Shop From Footuni Japan. Our shop soccer jerseys will be old clothes and vintage items where the purchase from home and abroad. 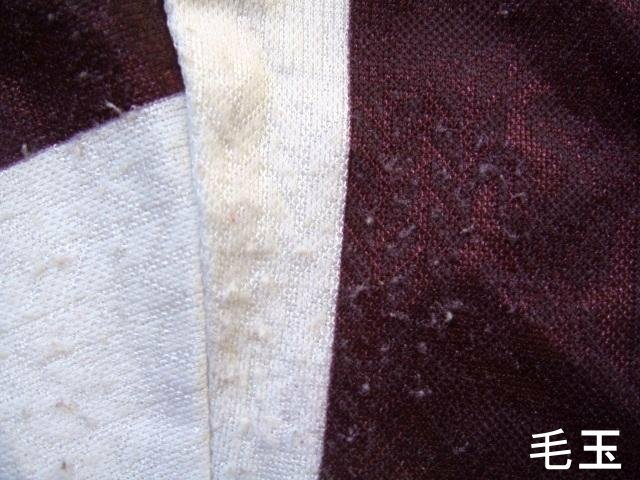 Bad ones of extreme state does not sell, but there is a possibility that there is such as small dirt some stains fiber excl. 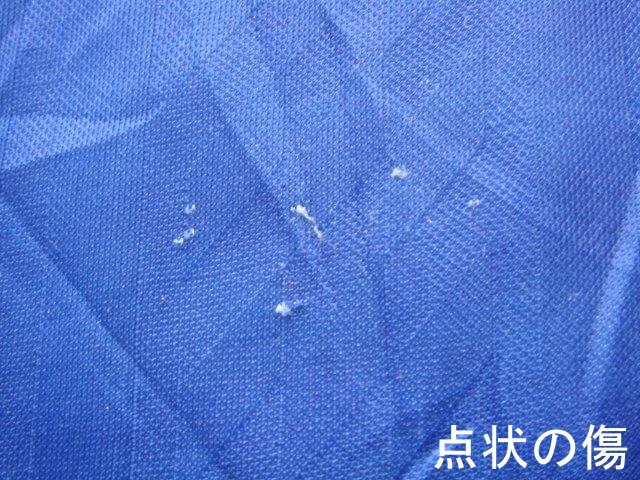 In addition , and soccer jerseys that has been described as good condition , Plastic but is soccer jerseys that is being used , there is the case that there is damage , such as stickiness due to aging of Plastic. Please contact us If you want to know in detail the state. Was check to be carefully selected by our staff, we have described in the item description as much as possible for the used commodity, there is a possibility that there is a miss thing, please understand. Commodity explanation column, essentially there is a subjective but I will indicate the rank. I think that there is individual difference, but please browse for reference. ★★★★★(5 star)→ It is almost new condition. 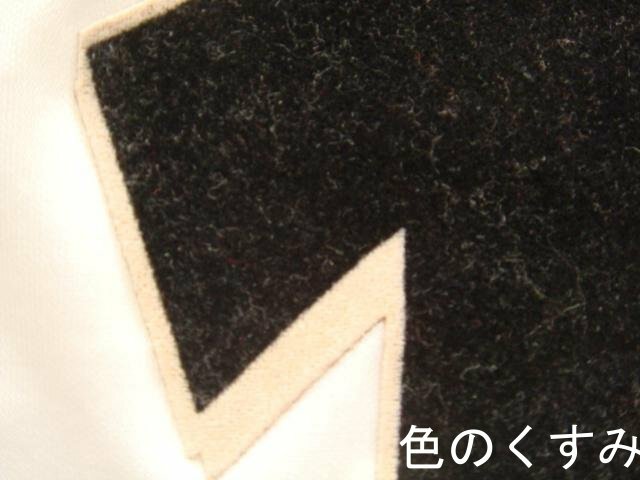 ★★★★☆(4 star)→Wear feeling, a bruise and pollution also are hardly found and are in the state near the newness. ★★★☆☆(3 star)→Wear feeling, a bruise and pollution are seen, but it's good overall. ★★☆☆☆(2 star)→Wear feeling and small pollution are seen, but fatal damage is the degree I don't have. ★☆☆☆☆(1 star)→Fatal damage is seen and is unsuitable for a collection. On the characteristics of the soccer jerseys of cloth, it will be seen most of the following contents. In addition, the following content is the most frequent in the product with the marking. 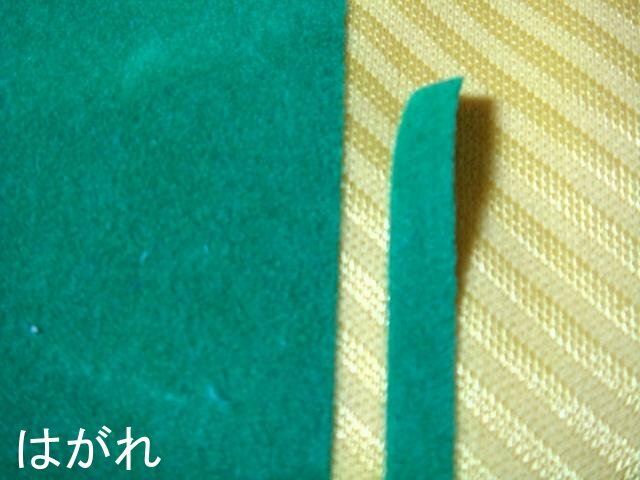 Because of old clothes of soccer jersey , there is a delicate material. There is normal it is washable and possibility of breast sponsor and marking deterioration or peeling occurs. On the occasion of washing, hand-washing or a net recommends washing it (Soak and wash) by all means. 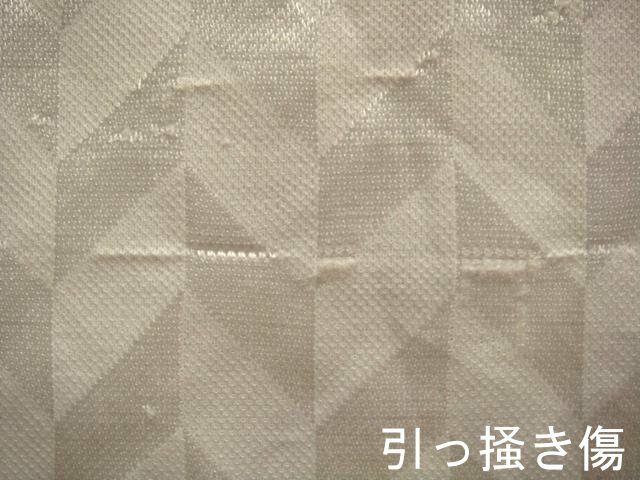 In addition, at the age of ironing in the rubber place such as a sponsor point, markings, You prepare for pressing cloths by all means, and please refrain from direct ironing. The temperature of the iron recommends low temperature. The shop We treat a large number of vintage soccer jerseys. Vintage ​​goods on the nature of the product, returns by the circumstances of the customer, the exchange is not received.